Parts for the home solar battery grid system. 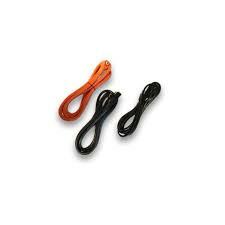 Offering Solax and pylon battery inverter interaction parts. Solax 63A battery breaker switch. 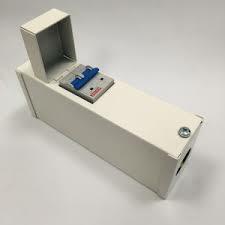 The Solax battery EPS switch which allows customers to use stored energy in case of grid failure. 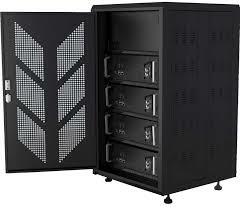 The Pylon battery cabinet that holds up to 4 number 2.4kWh batteries. 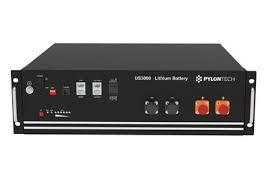 Pylon lithium-ion home storage battery 2.4kw. Click on picture for prices. Solax lithium-ion Triple Power home storage battery. Click on picture for prices. All of these items are available below carriage free, please click on drop down below for prices.